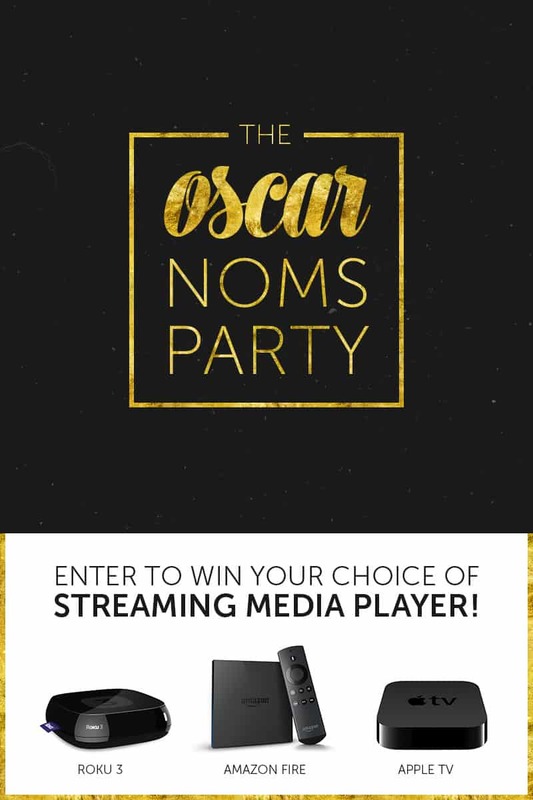 The Academy Awards are coming up next week, so I’ve teamed up with 15 other bloggers to bring you an Oscar-themed recipe party and giveaway! I’ve chosen to share a recipe inspired by American Sniper. 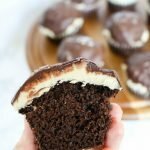 I’ve never created a recipe based on a movie before, so I wasn’t sure where to start! I really enjoyed the American Sniper movie, so I started brainstorming how I could make a recipe based on it. The main character in the movie, Chris Kyle, is from Texas. 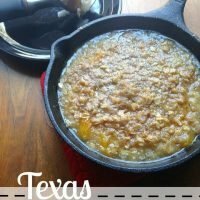 I started researching desserts from Texas, and came across a peach cobbler. There were several variations, so I combined some of my favorite elements of each one to create this dessert. This dessert ended up being closer to a peach crisp. A cobbler has pie crust on the bottom with biscuits on top, while a crisp just has a layer of crunchy topping. 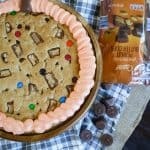 This dessert is so easy to make! There are only a few easy ingredients, and you will have them mixed up and baking in minutes. I was surprised at how quickly I had it ready from start to finish. Perfect for quickly satisfying a dessert craving. Grease or butter a cast iron skillet. You can use whatever size you have, just know that the bigger it is, the thinner your crisp will be. I used two 6-inch skillets. Pour the peaches and syrup into the skillet on medium high. While you wait for the peaches to boil, mix the flour, oats, brown sugar, cinnamon and salt until crumbly. When the peaches get to a boil, sprinkle with topping. Place in the oven and baked for 15 minutes or until topping is browned. In honor of the Academy Awards next Sunday, Feb. 22, I have teamed up with 15 incredible bloggers to bring you an awesome giveaway! One lucky reader will win a streaming media player — their choice of an Amazon Fire TV, an Apple TV or a Roku 3. It always seems to be a challenge to catch up on the year’s best films, so I’m thrilled to give you the chance to do so! Each of the participating bloggers has prepared an Oscar-themed recipe, and they’re up for best recipe! When you participate in the giveaway, be sure to vote for your favorite. The winning blogger will get $50 in cash! 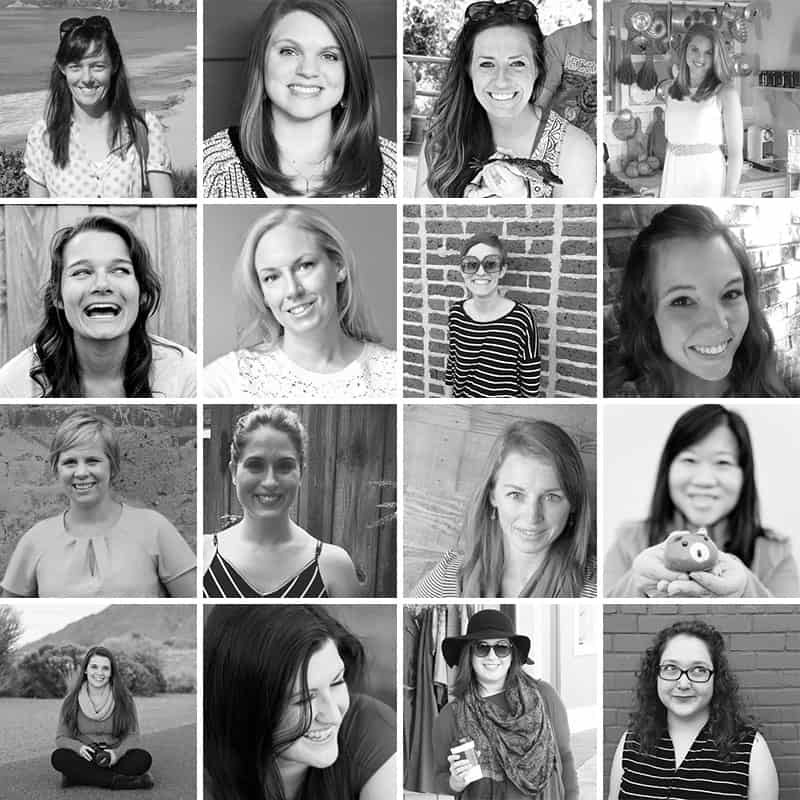 Meet the amazing bloggers bringing you this giveaway! Enter the giveaway through the Rafflecopter widget below. Everyone gets a free entry! You can enter multiple times, up to 35 additional entries by following the giveaway sponsors on social media. (If you’ve followed in the past, that counts! Just enter the info as prompted.) All entries will be verified. No purchase is necessary to win. The giveaway is open until Sunday, Feb. 22, 2015 at 11:59 p.m. EST. One winner will be chosen at random and emailed within 48 hours. Winners must claim prize within 48 hours of initial contact. The retail value of the prize is $100. Prizes shown in the graphic are the only ones available. Open to U.S. residents with a valid shipping address only. Must be 18 years of age as of Feb. 16, 2015. Thank you! It’s so easy to make, too. This looks delicious, Jenna! I usually like some chocolate with my desserts but I love peaches! I usually go for chocolate, too, but lately I’ve been craving fruit. This really hit the spot. Oh how awesome is this giveaway. 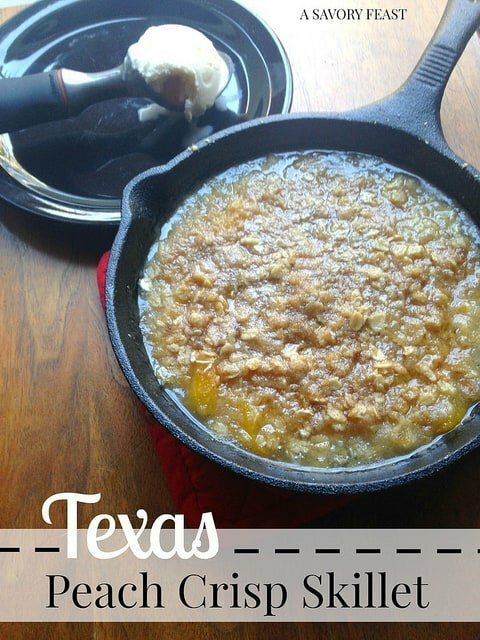 One – I love Texas Peach cobbler (I’m from Texas and it’s a staple). Two – American Sniper was an incredible movie. It really pulls at your heart watching it and I thought Bradley Cooper was incredible!! I’m glad you liked it! I really liked American Sniper. It was almost hard to watch because you realize how much he went through, as well as all of our troops. 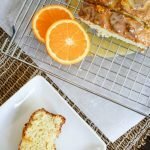 This looks so delectable and so easy to do! It’s perfect for Oscar’s night, of course. I’ll have to make this as I watch all the pre-show coverage and finish it just in time for the show to start! Thank you for sharing! It’s perfect for when you need a quick and easy dessert. Enjoy! Thanks, Leia! If you try it, let me know what you think. 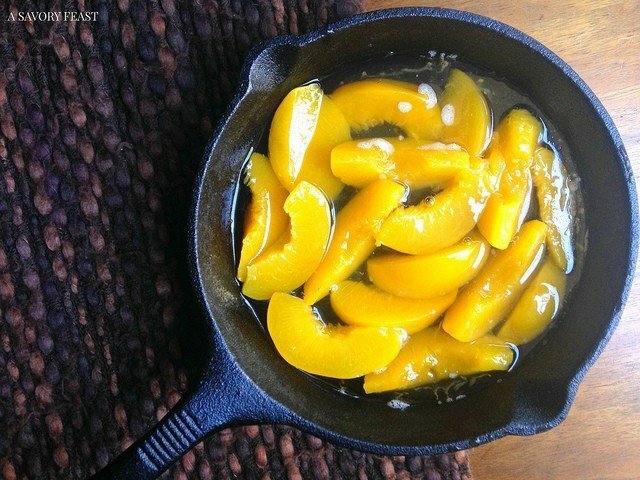 What a delicious way to enjoy peaches in the winter! This crisp looks so good! Thank you! It was so yummy. I can’t wait to make it again! You could mix it up with different fruits, too. This looks soooooo delicious! 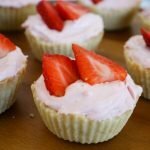 One of my favorite desserts! Definitely trying this. This version is so quick and simple to make! I hope you get a chance to try it soon. Looks amazing! 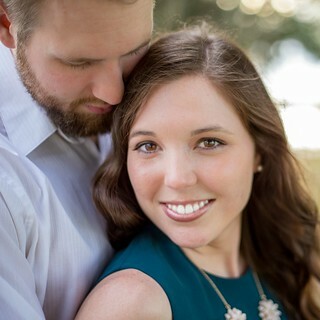 Thank-you for linking up to Bloggers Brags Pinterest Party. I have pinned this to our board! this is something i have to make for my family!! IT LOOKS SO GOOD! thanks for sharing it at totally terrific tuesday!! They will love it! It’s so simple to make, too.